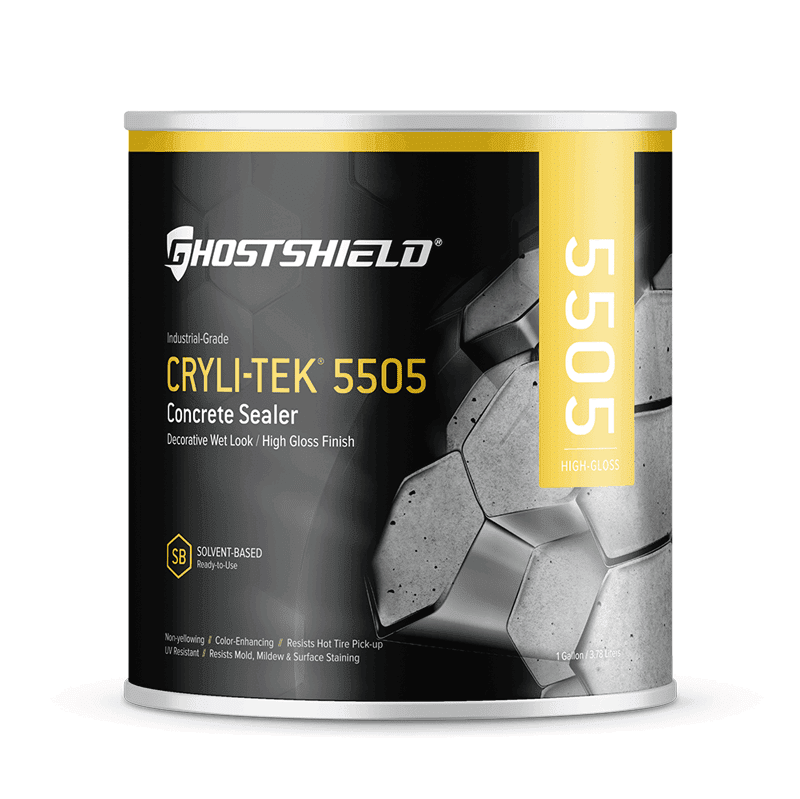 Cryli-Tek 5505 is the industry’s highest performing decorative sealer. This unique formula leaves the surface with a high-gloss, wet-look shine with a clear, non-yellowing finish. This product has an extremely fast set time and an unsurpassed stain resistance. The treated surfaces will resist chipping, flaking, delamination and breakdown with UV light exposure. Use with Grip-Tek 250 slip resistant additive for added traction. 1 – 16 oz. container of Grip-Tek 250 is added to a 5 gallon bucket. Use with Matting Agent 5000 for a satin or low sheen finish. 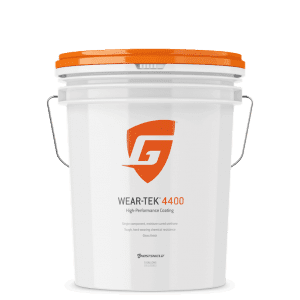 1 – quart of Matting Agent 5000 per 5 gallon bucket for a satin finish or 2 – quarts Matting Agent 5000 per 5 gallon bucket for a low sheen finish. 1 Gallon Coverage: Up to 200 sq. ft.
5 Gallon Coverage: Up to 1000 sq. ft.
@2018. Concrete Sealer Supply. All rights reserved.